BSL is a member of the Globally Responsible Leadership Initiative (GRLI). 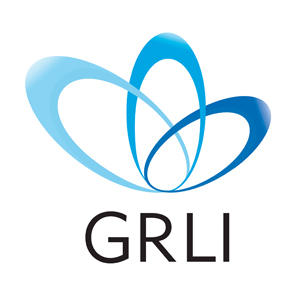 GRLI is a worldwide partnership of companies and business schools/learning organisations working together in a laboratory of change to develop a next generation of globally responsible leaders. The GRLI engages in thought leadership, advocacy and projects to achieve measurable impact. Founded in 2004 by EFMD and the UN Global Compact, today it comprises 51 partner (member) organisations who join based on their commitment to transforming leadership development. It is a partner organization, a foundation, an advanced laboratory and a movement.